Get into Six Flags Hurricane Harbor TODAY (6/14) for $9.63 w/Coupon! 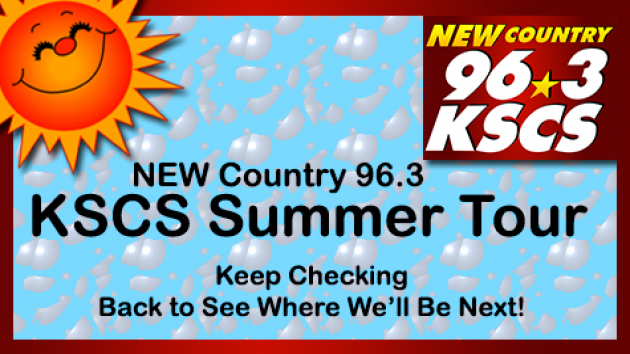 96.3 KSCS continues their summer waterpark tour this Friday (6/14) at Six Flags Hurricane Harbor in Arlington. To celebrate, print this COUPON for $9.63 admission (print one coupon per person). That’s a savings of over $15! Valid (6/14) only. Previous postChili’s FREE full-size Flatbread! Next postWal-Mart Clearance on Fruit of the Loom Underwear ~ Use Your $1.00 Off Coupon for a Great Deal!